How to Get Away with Murder – Season 3 (2017) – What's New on Netflix Canada Today! With Wallace Mahoney’s murder unsolved and Frank’s whereabouts unknown, the “Keating 5” struggle to move on with their lives as they enter into their second year of law school. 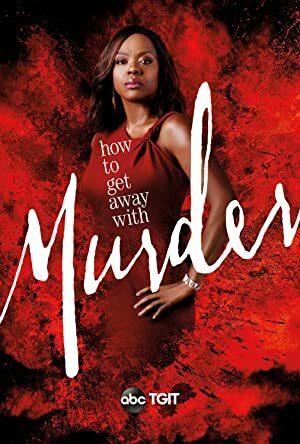 With her job in jeopardy, Annalise confronts the Middleton University Board; secrets come to light as the Keating 5 compete for the case of a battered woman accused of killing her husband. Annalise presents her class with a high-profile murder case that pushes even the Keating 5’s morals, while Laurel makes a shocking discovery through an unlikely source. A young client’s fate is up in the air after incriminating evidence against Annalise is revealed to the Philadelphia Bar Association’s disciplinary board. Meanwhile, Frank’s shocking behavior has consequences for someone he knows well.